Rest assured, once you take this GMC YUKON SLT Sunroof Navi DVD Quads home you will know you've made a solid investment. It is a one-owner SUV in great condition. The title records confirm this. Yes, the odometer does read only 143,993 miles, and is guaranteed accurate, which means this YUKON SLT Sunroof Navi DVD Quads is one really great deal. Non-smoker? No worries the previous owner was too. Like all the vehicles that we sell, this one has been through a thorough MULTI-POINT INSPECTION by our skilled technicians to be certain that it is of the highest quality. Safety is at the top of every vehicle buyer's list, and we here at Southern Roads Auto will verify that this SUV has never been in a wreck of any kind. Looking for power? Look no further! This 5.3L 8 cyl engine has all the power that you want in a vehicle. Why not be pampered by your vehicle? This SUV has all of the comforts that you could want. Compared with other SUV's out there, you will not find another better equipped GMC YUKON SLT Sunroof Navi DVD Quads at the price we are offering. From bumper to bumper this SUV has been thoroughly inspected and is working perfectly thanks to our comprehensive multi-point inspection that we perform on every vehicle that we sell. Completely free of any door dings or scratches, you will have a hard time telling this one from new. Enjoy your new ride knowing the interior could pass a 'white glove' test as it has been well cared and has no damage or stains. Want a CARFAX? Not an issue! We supply a free report with all of our vehicles. 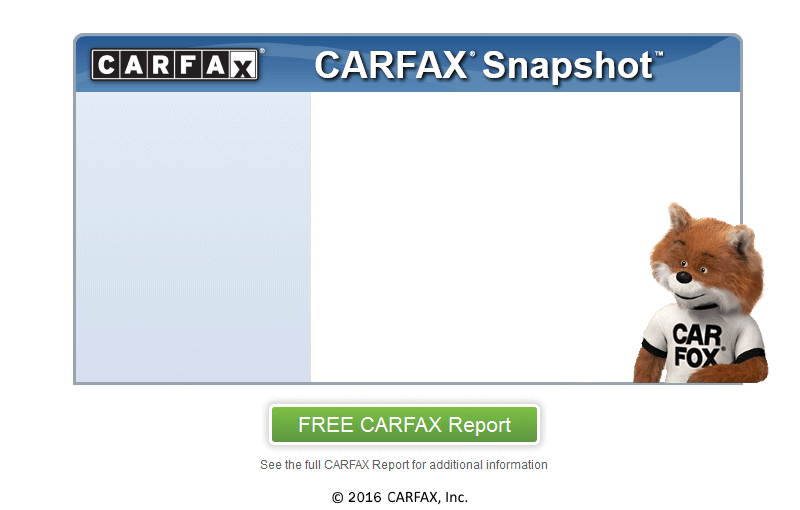 We are proud to be a CARFAX CERTIFIED dealership. Every car that we sell has been thoroughly inspected by us and is also comes with a clean history as verified by CARFAX. Let the CARFAX report prove to you that this is a one owner SUV. Southern Roads Auto is conveniently located near Loganville.